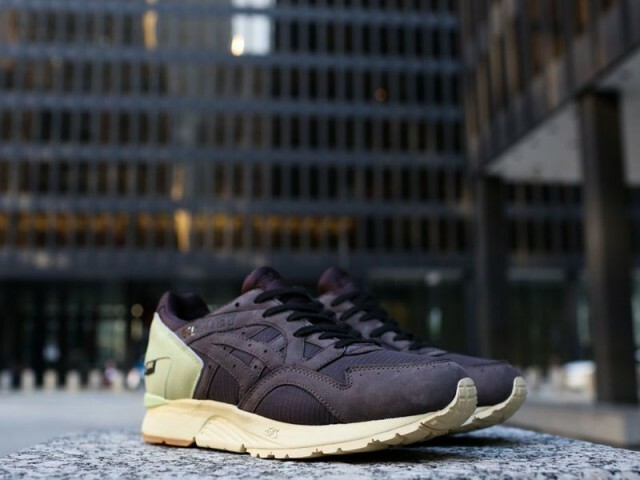 Saint Alfred x Asics Gel Lyte V "After Dark"
Chicago is known to be one of the most beautiful places in the world. 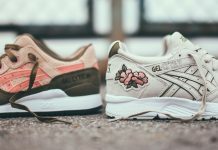 Having some of the best architecture and culture, the Windy City is about to get a shoe that represents them well, courtesy of Saint Alfred and Asics. 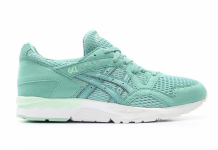 Chicago boutique, Saint Alfred, linked with Asics to pay homage to Chicago’s downtown area, The Loop. If you’ve ever visited Chi-Town, you know that the weather isn’t a punk and can be quite brutal sometimes. 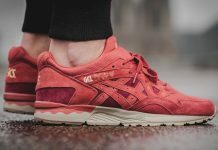 The Gel-Lyte V is structured to be tough enough for the messy weather conditions that can arise. 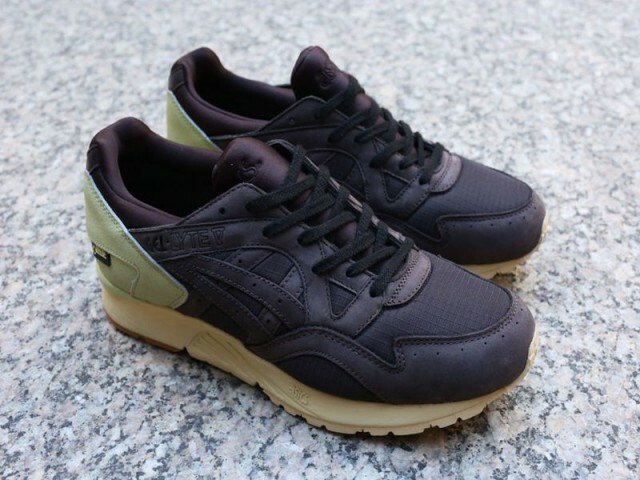 The upper of the shoe is covered in dark brown Rip-stop nylon and water-resistant nubuck. The shoe also features a waterproof Gore-Tex liner and a TecTuff Heel for added stability. 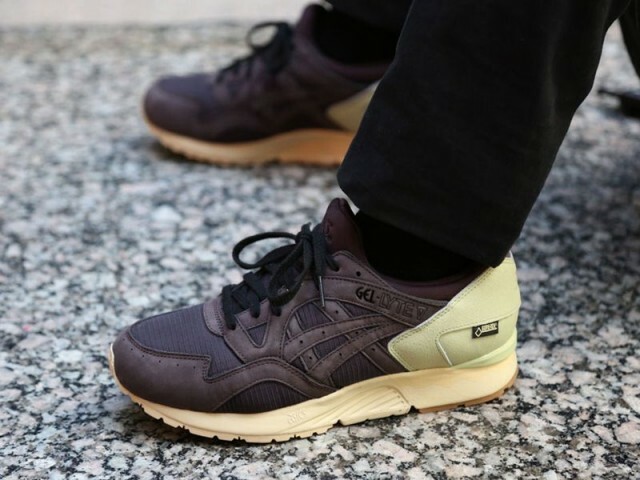 These will be releasing on November 21st at Saint Alfred, followed by a global release on December 5th.